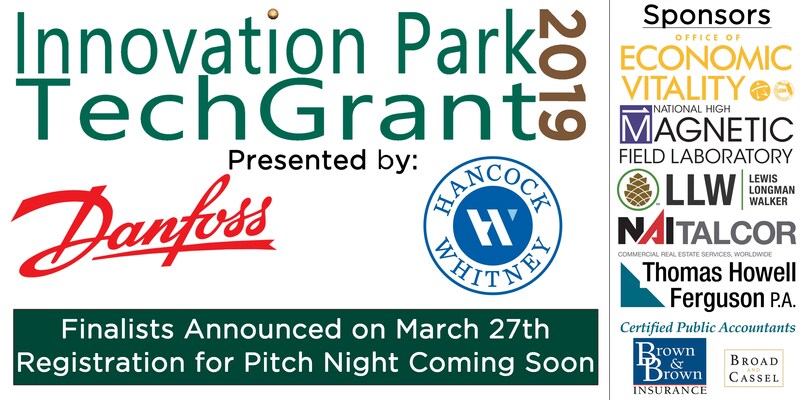 Join Innovation Park of Tallahassee for an intensive workshop focused on all aspects of writing SBIR/STTR grant applications. The workshop will cover proposal writing elements, evaluation criteria, preparing a schedule, building a team, adding consultants and contracts, understanding problems and commercialization plans. Danfoss Turbocor has begun its new expansion. The new parking lot across the street from their main building is complete, and construction has just begun on the 44,000sf addition. Construction is expected to be completed by late 2019. Researchers and a FAMU-FSU College of Engineering Professor have found a link between migraines and how sodium is distributed through the brain. In fact, they found that sodium distribution in the brain is disturbed even before migraine symptoms appear. 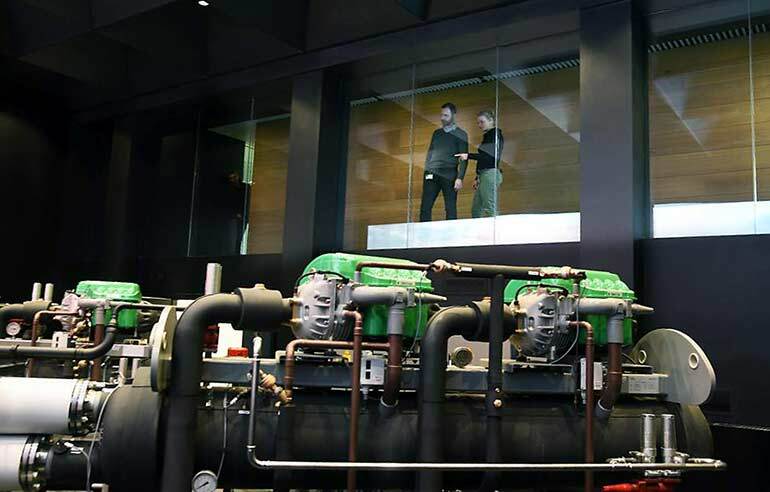 Danfoss Turbocor compressors are on display at Danfoss’s Headquarters in Nordborg, Denmark. The compressors were included in their new showroom that displays two Engie Chillers with three large Turbocor compressors. The Center for Intelligent Systems Control and Robotics (CISCOR) is making headway into understanding and replicating biologically-inspired movement that may be key to making advances in robotics to help improve humankind. CISCOR recently received it’s new “Cassie” research robot, dubbed “Tallahassee Cassie” to help conduct research and improve the use of robots in everyday life. 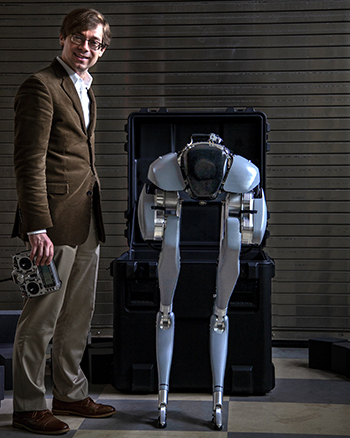 There are only seven Cassie robots in the world today, located at Harvard, Caltech, Berkley, Georgia Tech, Carnegie Mellon and the University of Michigan, which puts FAMU-FSU College of Engineering in very prestigious company, robotically speaking. This is your last chance to sign up for Class 16 of the Entrepreneurial Excellence Program. 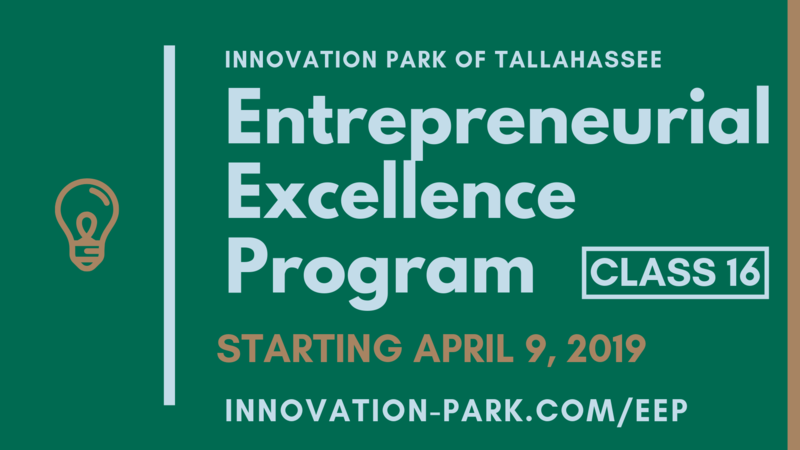 This upcoming 10-night class will begin on Tuesday, April 9th, and will be taught by Innovation Park’s Director of Entrepreneurship, Michael Tentnowski. Michael brings over 25 years of experience in helping companies develop and grow their business. The class is highly interactive, mentor-driven and has a successful track record of helping companies start and grow in our local community. Topics covered in the course include: effective business models, team development, legal foundations, marketing strategies, funding and insight from other local entrepreneurs. The course fee is $300 for two people per company. Fee includes dinner at each class, all course materials, and access to the Entrepreneur’s Club @ Innovation Park.